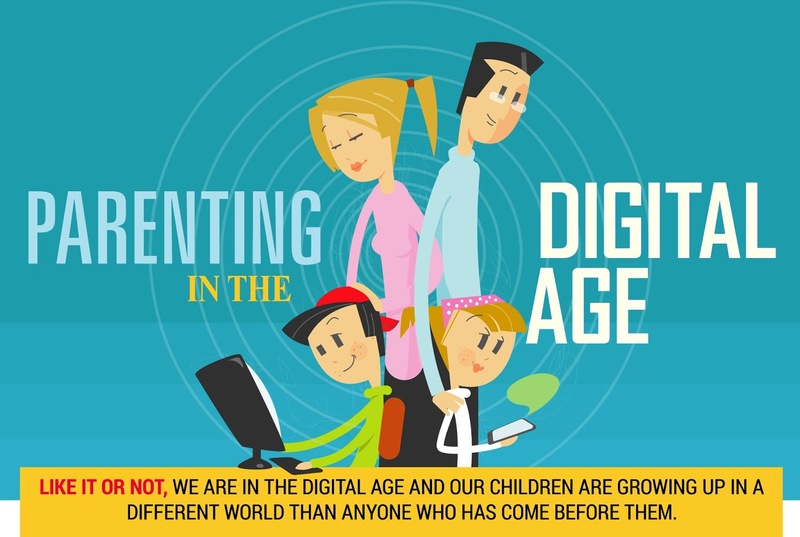 Parenting has never been an easy task, but with new generations growing more tech-savvy, parents are facing entirely new challenges. For instance, with 75 percent of teens using a smartphone on a daily basis, smartphone addictions are becoming a reality among the youngest ones. Teens and tweens are exposed to a number of digital age threats that parents need to be familiar with. This is the only way to get ready to prevent and address major issues. This infographic presented by the Family Orbit Blog visualizes some risks linked with overusing technologies such as the phenomenon known as ‘iPhone Separation Anxiety’ – associated with a feeling of unpleasantness, an increase in the heart rate and blood pressure, and decrease cognition. The infographic also shows the dangers of online predators and presents some shocking stats on sexting – sending or receiving sexually explicit or sexually suggestive images, messages or video via a cellphone or the Internet. The infographic below has been created to inform parents of the potential dangers their children are exposed to when using their mobile phones or surfing the Internet, as well as to give them some very useful tips to help them ensure their kid’s online security.